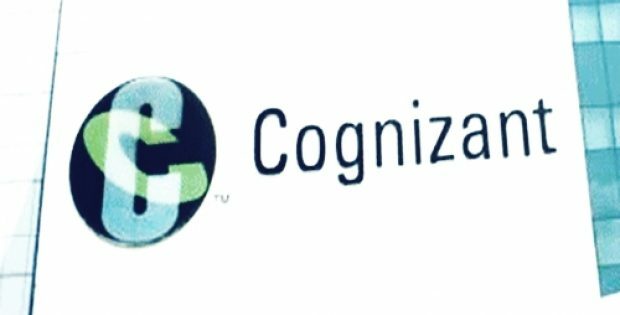 Cognizant has reportedly acquired Advanced Technology Group, a privately-held customer and revenue management consulting firm that focuses on the Salesforce platform. As per sources, the deal is anticipated to conclude by the fourth quarter of this year subject to completion of customary stipulations. Rajesh Balaji, Global Delivery Head at Cognizant, was quoted saying that managing quote-to-cash (Q2C) services effectively is an integral part of a successful digital business model and sets the groundwork to fast-track revenue growth, introduce new products rapidly, and incorporate dynamic digital marketing strategies. He also mentioned that clients are increasingly switching to business models inspired by recurring revenue streams, IoT, subscriptions, and as-a-service offerings. As a result, ATG’s expertise in Q2C with its wide range of Salesforce CPQ and billing services will strengthen Cognizant’s cloud solution portfolio. According to sources familiar with the matter, a streamlined and automated Q2C facilitates efficiency, more accuracy, and better visibility from initial customer contact to final payment. A press release by Cognizant stated that a Salesforce Q2C implementation, which is effective and integrated, can develop the core business process that acquires new customers, maintains and cross-sells existing customers while providing a superior user experience. Michael Walsh, CEO of ATG, reportedly stated that the company’s advisory led approach paired with methodology and best practices have been carefully crafted to generate positive results for hundreds of clients for the last 18 years. Through the acquisition, ATG will be able to advance its capabilities to aid global clients in being more responsive to market trends and achieve better results with digital monetization ecosystem, added Walsh. 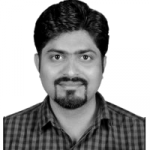 Sources have reported that ATG will be a part of Cognizant’s Enterprise Application Services, which comprises one of the world’s largest numbers of professionals with Salesforce training. Reportedly, the Kansas-based Advanced Technology Group is a pioneer in effectively planning, executing and optimizing automated cloud-based Quote-to-Cash (Q2C) business operations and technologies. For the record, the company was established in the year 2000 with delivery centers in Kansas, Ohio, Missouri, and Montana.